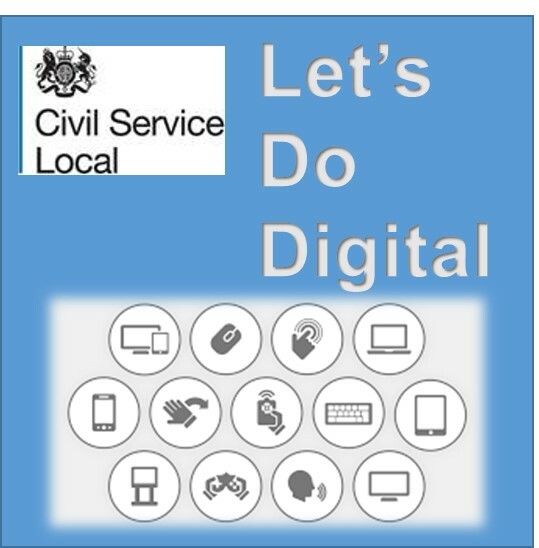 If you do digital, we need you . . .
Do you enjoy talking to people? 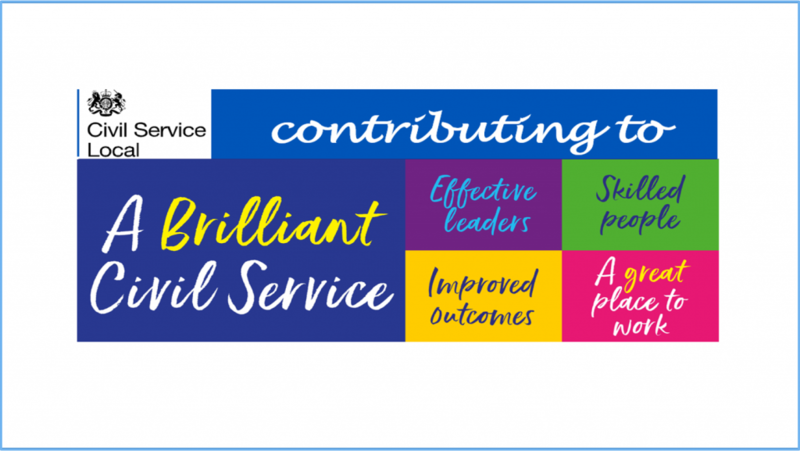 Do you want to find out how the Civil Service is improving the way it delivers services to citizens in your community? 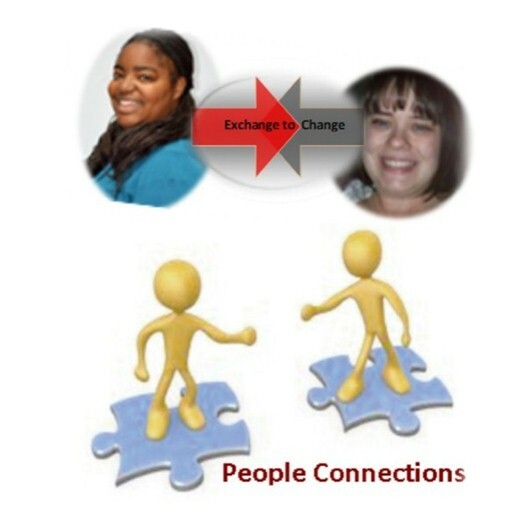 Would you like to build on the skills you have and develop others? 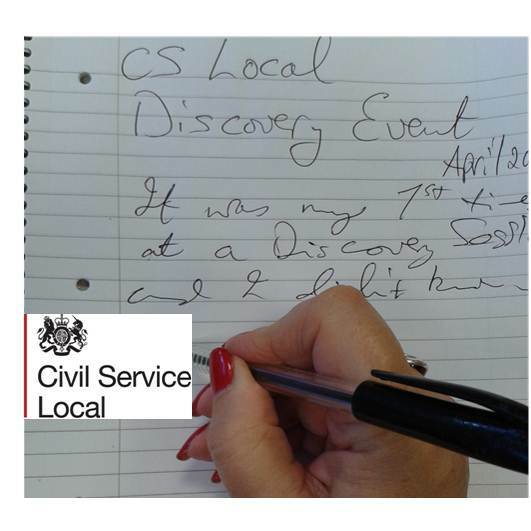 Why not become a reporter for Civil Service Local? 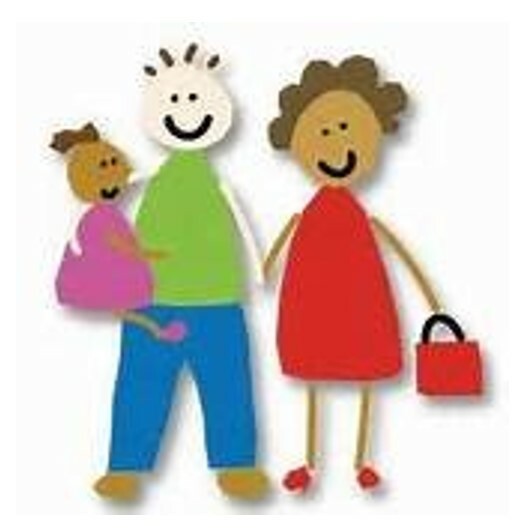 Have you considered becoming a foster carer? Do you have skills that would help young people? Are you interested in helping young people grow and develop? If the answer to any of these questions is ‘Yes’, then please read on . . .
How about having a fun night out while raising money for a good cause? 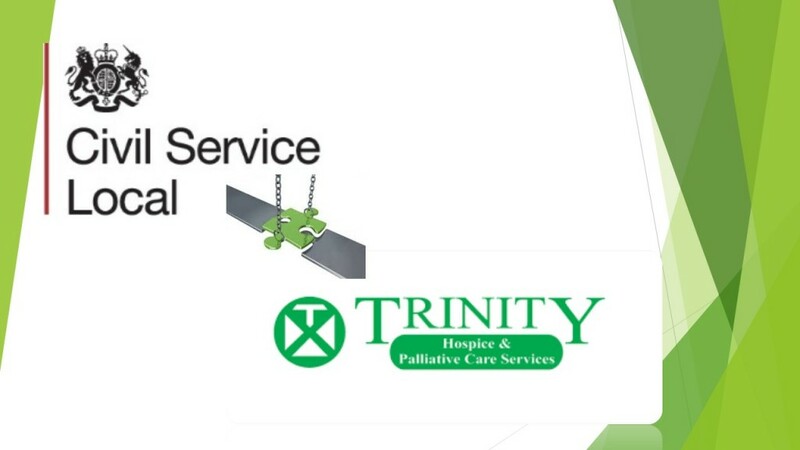 Civil Service Local is holding its first charity race night, in aid of Trinity hospice in Blackpool. Are you looking for a new challenge after the summer? This autumn you could help Andy Ashworth bring two new ideas to life and bring some joined-up help and support to people in our community.